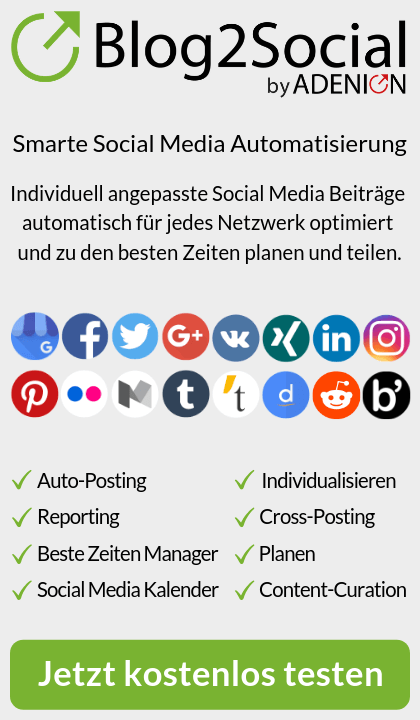 Abgasfreier Urlaub auf zwei Rädern Aus welcher NRW-Region kommt das spannendste digitale Start-up? The technology provider mufin sets new standards in audio recognition with the latest major upgrade of its technology. Now, the database search in mufin’s audioid toolbox is much faster. The improved performance allows all audioid products to be operated on smaller budgets. To recognize content in TV and radio, a reference database must be created. audioid extracts an acoustic fingerprint of the audio from TV or radio and sends it to the reference database for comparison. Once the identical fingerprint has been found in the database, the TV or radio content is identified. In order to give each customer project an optimal balance between speed, error tolerance, and operating costs, the new upgrade comes in two configurations. One configuration is geared towards broadcast monitoring projects, while the other configuration is optimized for mobile use cases where a higher level of robustness against acoustic interference is important. Existing customers can upgrade their products free of charge. New customers now benefit from the new generation of audio recognition. Target groups are, among others, market research companies, media monitoring agencies and TV and radio broadcasters. mufin GmbH is a subsidiary of Bellevue Investments GmbH & Co. KGaA and has its headquarters in Berlin.